Today’s piece takes off where Saturday’s The Meta Report left off. 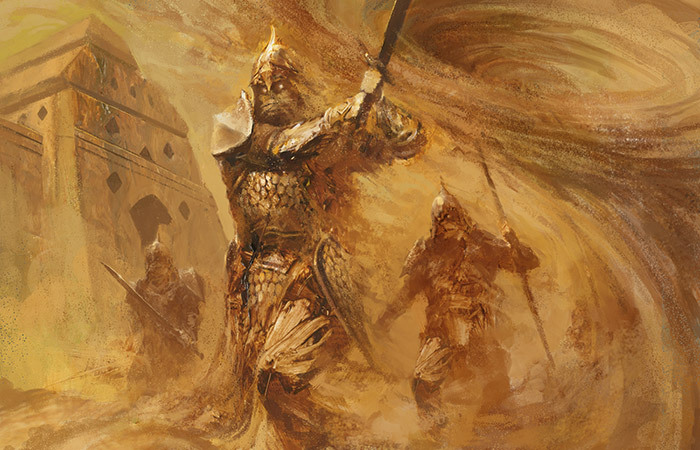 We have our first slew of post-Origins Standard results from the previous weekend’s Star City Games Standard Open at Chicago. Part one dealt with the new cards that saw play in the established tier-one decks at Chicago. Seeing that last weekend’s Star City Games Standard Open at Richmond just concluded while this article was written, we are going to take a look at the new archetypes spawned by Magic Origins at both Chicago and Richmond. We would also look at how some of the new cards/archetypes transitioned from week one into week two to get a better picture of the sort of reaction we can expect from the Pro Tour this weekend. Another great article, and I agree with the hold on Rally til after PT Vancouver. I’m at low-risk with them anyways. Half my stock was .34 each and the other was $1 each. I don’t want to burn myself by selling these too early. Thanks jbrown148! Yeah, if we see a Rally deck top 8, bam it may even go to $5. Well worth the wait especially if you got in at the price you’ve got them at. 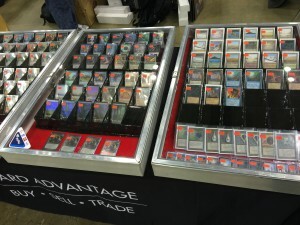 The Japanese team at GP Dallas nearly bought out obelisk of urds so tribal maybe a thing. I picked up 2 playsets of thopter spy networks, some copies of Gaea’s revenge and two foil evolutionary leaps a long with a foil exquisite firecraft and a few other goodies, and got rid of a lot of bulk and some of the new plans walkers before the hype spike died down. Some is just speculation but minus trying to acquire the new Jaces ( only planswalker I am truly sold on in the long run) faired pretty well. Perhaps the Japanese team figured out how to break Goblins. Goblins fell short of its expectations at Chicago and Richmond (neither had any goblins in the top 16). I can’t wait to see their tech. Yeah, I was thinking maybe Goblins or Thopters. Both elves and goblins didn’t do as well as I thought they would. Pretty sure the Japanese are working the super secret tech though to make it better so it will be interesting to see.